You've done all the hard work, now leave it to me! 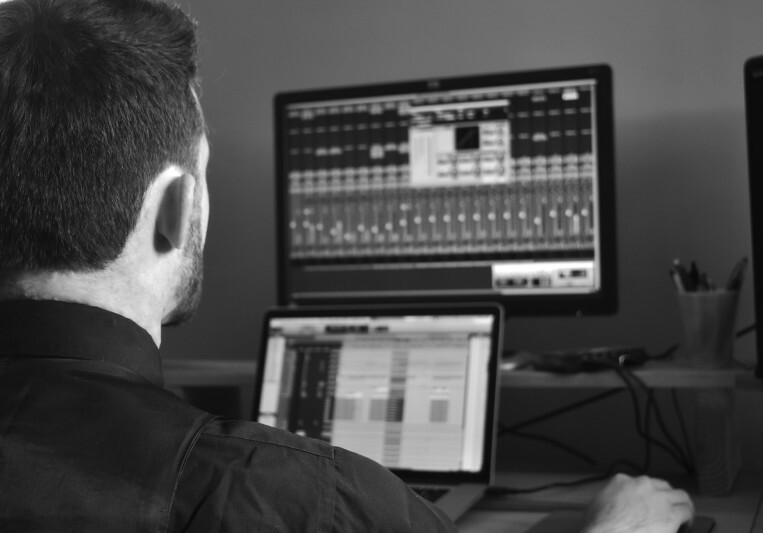 All those nights writing, practicing, recording, and now the final and most rewarding part; Sit back and watch your songs come to life with Mile High Mixing professional Mixing! I work out of a home studio in Flagstaff Arizona up in the cold wintery mountains, where I Mix/Edit/Master songs remotely, so we both have the freedom of time management! A: You will get the sound your looking for! After multiple revisions (if needed), I will work tirelessly to give you the sound you're striving for! A: I get to do something that I love, without answering to a boss, while helping the world (and you!) make great sounding music. It's a total win-win! A: The most important part of a good mix is a god recording! 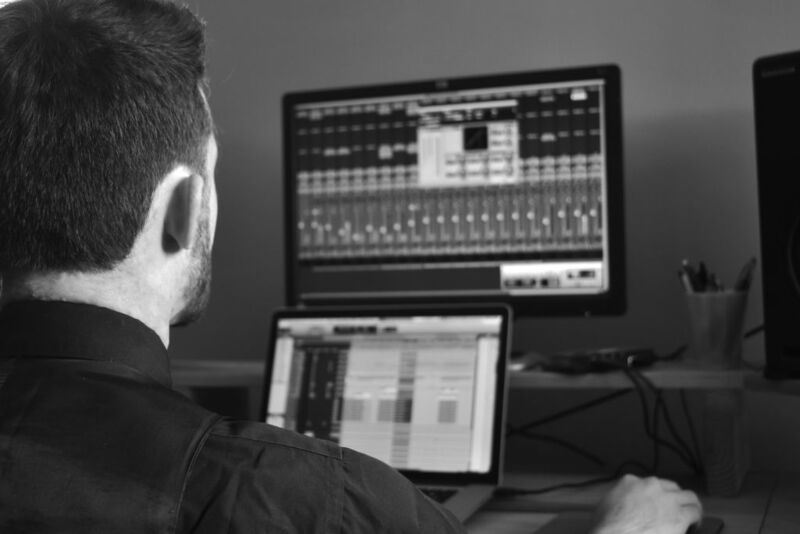 Make sure you've got great recordings of all tracks, and Mixing will just take you to the next level! Also leave ideas in the tracks, I can't work with something I don't have! A: Satellite Internet Hotspot, Macbook Pro, Headphones, iLok key (very important! ), and a machete for eating Coconuts! A: I am a Freelance Mixing engineer, but an entrepreneur at heart, branching into automotive detailing and photography, and whatever peaks my interest in coming years! I've been mixing for the last 4 years, and just started the business earlier 2017! A: I'd love to work with any of my inspirations, obviously! But any good music from these broad genres - Acapella, pop, rock, alternative, metal - would do me just fine! A: Reference your tracks! Bring a song in that you love the production of, set the volume equal to your session, and listen! Are the vocals to hot? Is the low end cutting through? Do the drums sound over-compressed? You can answer any questions using this, and it essentially ensure that your track translates to other stereo systems, even if you're mixing on sub-par speakers/headphones. A: Being a musician in classical orchestras/bands, Rock bands, Choirs, and Acapella groups and my history with Theory and Ear Training for the last 10+ years, I can help bring great musicianship and arrangement techniques to your mix! A: A home studio with a custom desk (made by yours truly!) for my studio rack. I do local recording with my Focusrite Saffire Pro 40 interface. Sound from my 6" Rubicon R6A's and Audio-Technica ATH-M50x headphone facilitate great mixes 'in the box". A: I do full band mixing and often vocal editing and tuning for voice overs! I have also done recording for local bands!